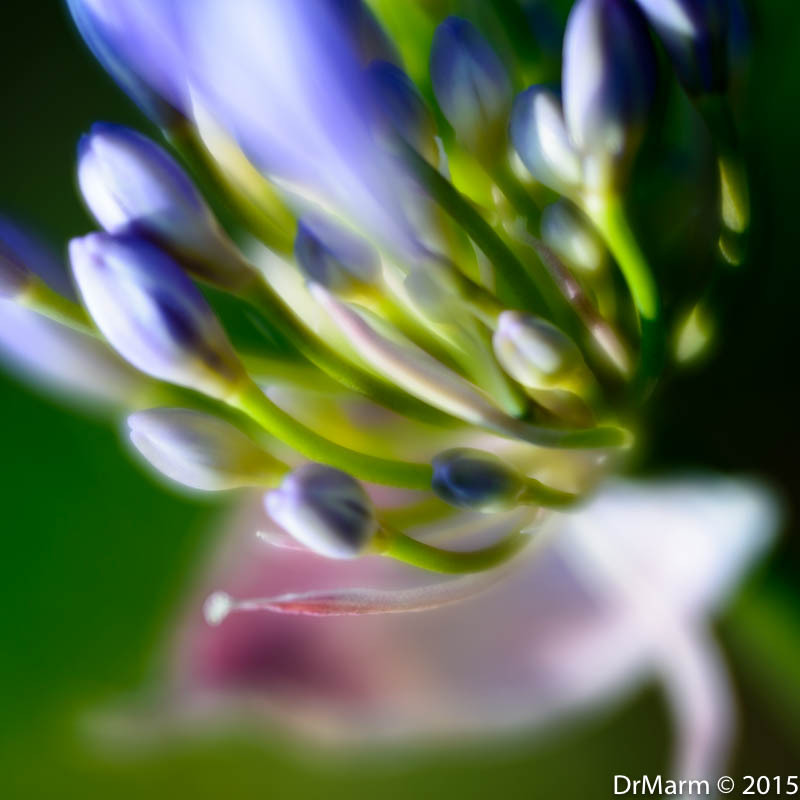 This entry was posted on June 9, 2015 by DrMarm. It was filed under Uncategorized . Ana, thank you so much! I appreciate all you do and am SO excited for this summer with our #Lensbaby100DaysofSummer.